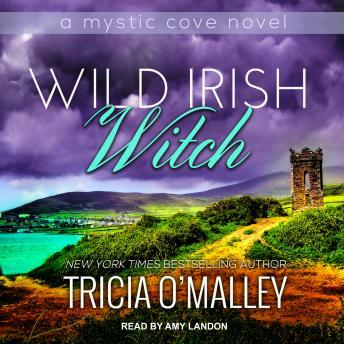 As a gifted healer, Fiona O'Brien has led a magickal life, though most certainly not an easy one. Born and raised in the small town of Grace's Cove, Fiona faces undue criticism and scrutiny from the town's elite and religious sectors. When Fiona is credited with healing the daughter of one of the town's leading families, the local priest demands she be arrested and put on trial. The charge? Witchcraft. Only the love of a warm-hearted man with a booming laugh-and the kindness of strangers-will help her win a battle against closed minds and moral hierarchy. Through it all, Fiona holds on to her faith that light must prevail against the dark. And when Fiona is given a choice-one which will forever change the fabric of her life-she learns that she must know heartbreak to truly understand her gift.